Want to get pictures of all your guests? Can't remember who attended? 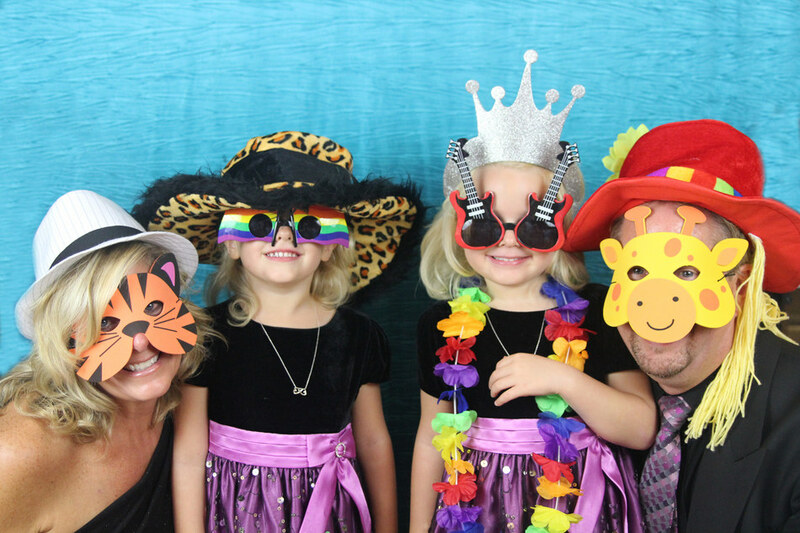 Let us help you by setting up an interactive photobooth at your event. We bring the backdrop (up to 12ft wide), lights, props and camera with professional photographer. You supply the guests. Let your guests make funny faces, write a special note on our white board, or just give you their professional portrait. This is the easiest ways of "Capturing" that moment. All images can be uploaded to your choice of Facebook or Instagram. All images will be uploaded to an event page so that your guests can request a print of their picture from the photography studio. We can customize your "photo strip" to have your event information on each strip. Starting at $400 for two hours, $175 for each additional hour. You can purchase a CD disk with full printing privileges for $200. This will include images for the entire event.